Why store Umbilical Cord Lining? - Cordlife Technologies Pte. Ltd "
Why store Umbilical Cord Lining? 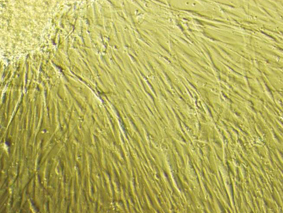 Storing the umbilical cord lining refers to the storage of the stem cells found in the outermost layer of the umbilical cord. Cordlife is the first company in Singapore to hold an exclusive license for CellOptima™, a technology for the harvesting and expansion of two types of progenitor stem cells that can be collected from the umbilical cord lining - EpSCs and MSCs. In comparison, storing the umbilical cord blood refers to the storage of Haematopoietic stem cells (HSCs) which are primarily responsible for replenishing blood and regenerating the immune system. By storing a combination of HSCs, MSCs and EpSCs, you will be availing your child and family to be part of a medical revolution with access to the growing applications of stem cells and the therapeutic potential they hold. 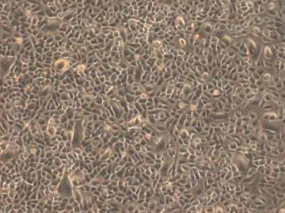 These cells can only be collected at birth, and are the youngest and most potent cells available.